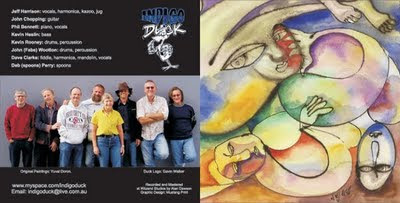 Indigo Duck have just completed their 16 song album "Quack". This was recorded live with the whole band in the studio, my favorite way of working, in May '09, and mixed and mastered in June. Check out the bands myspace page.